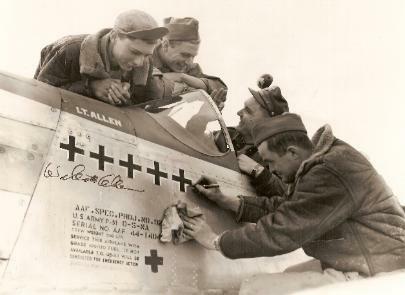 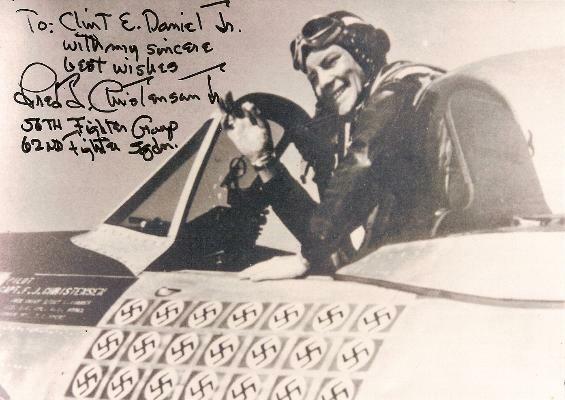 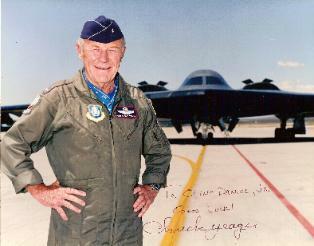 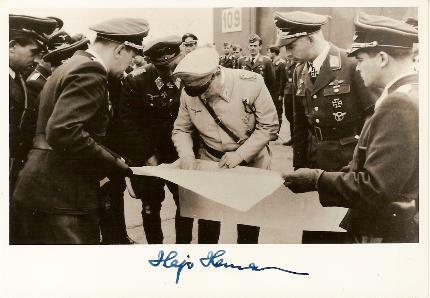 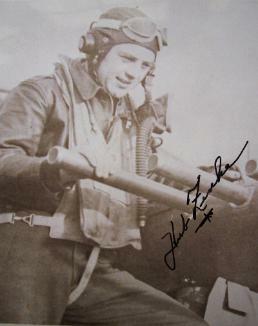 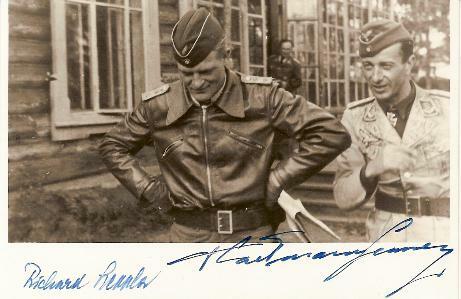 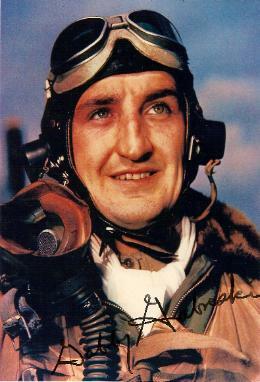 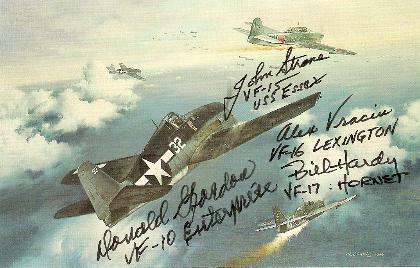 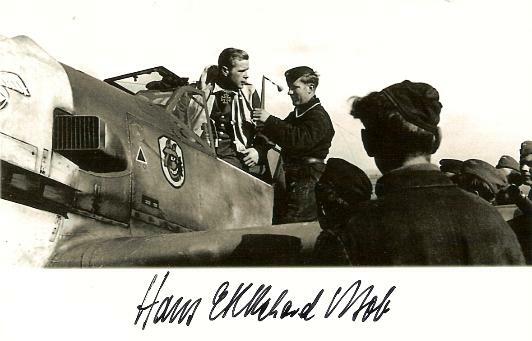 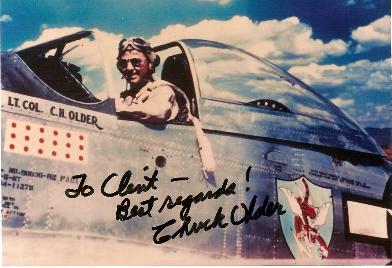 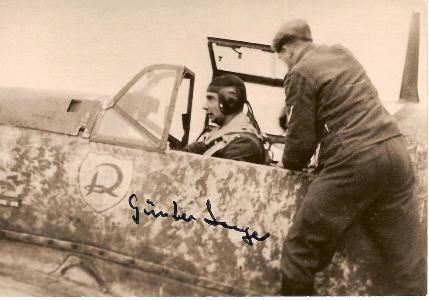 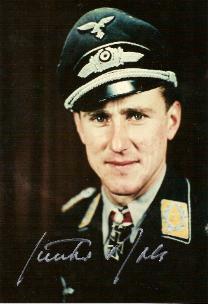 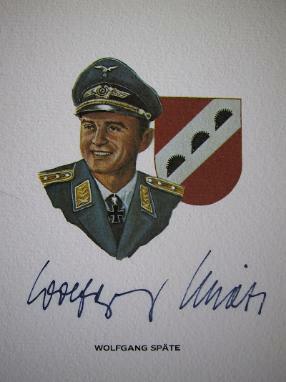 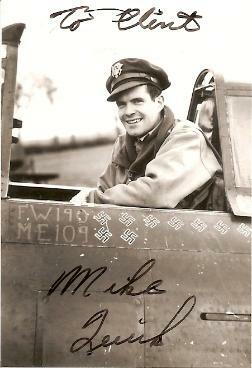 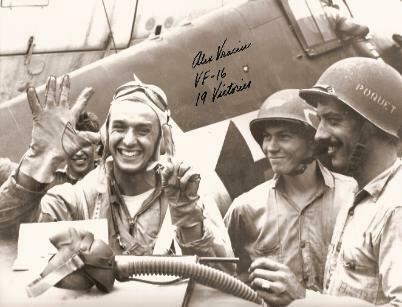 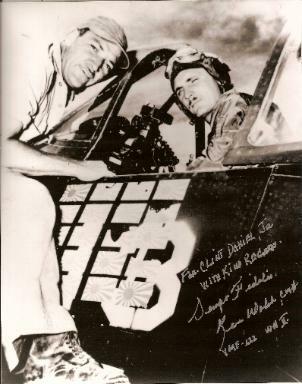 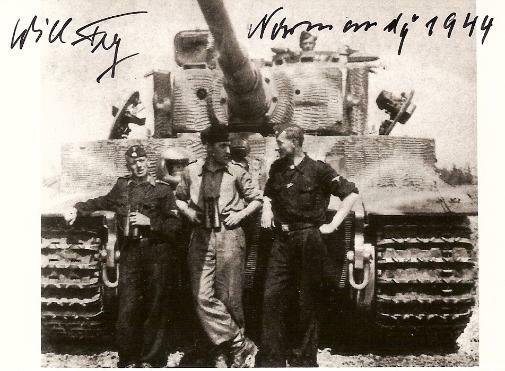 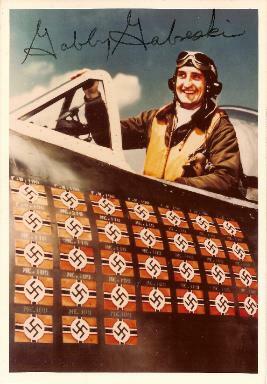 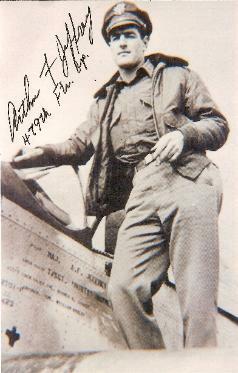 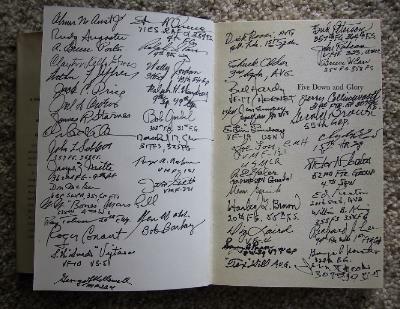 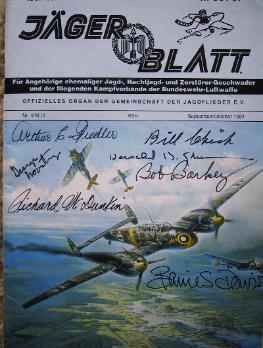 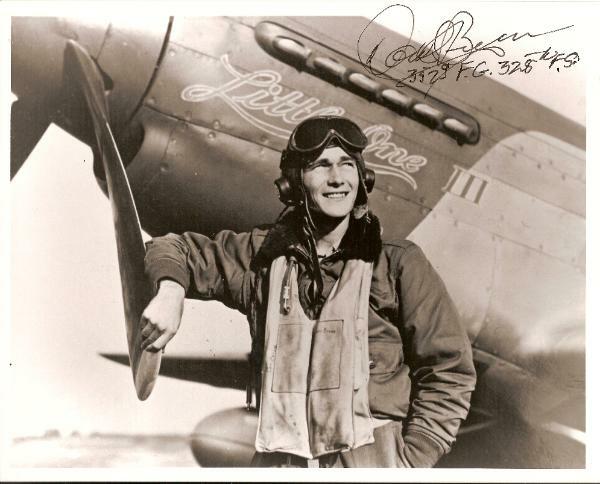 autographs along with four Flying Tiger aces autographs. 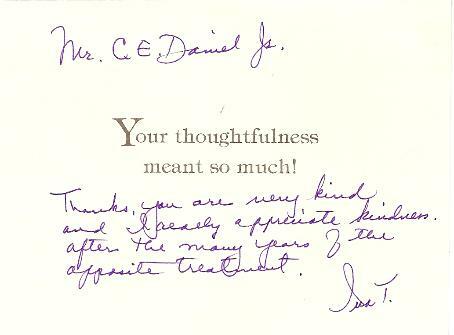 101st birthday at the time of her passing. 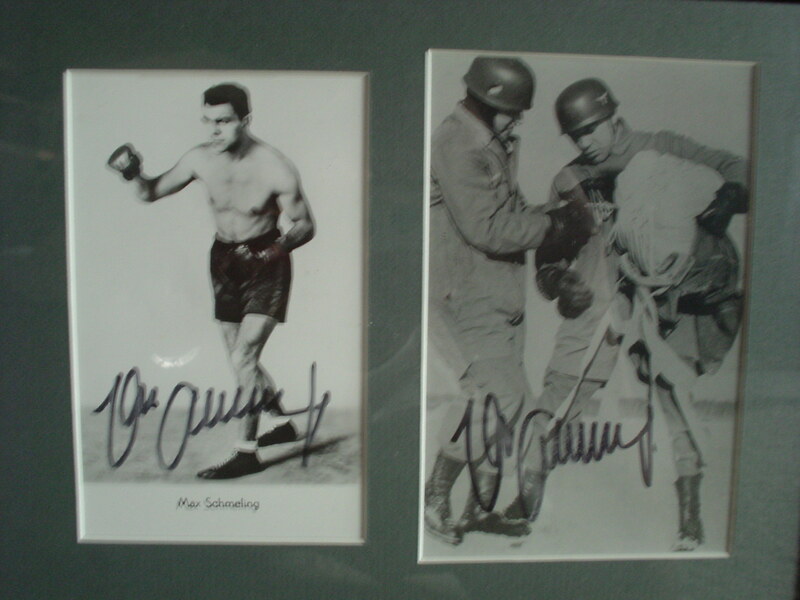 In 1996, I wrote to former Heavy weight boxing champion, Max Schmeling. 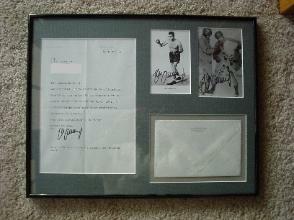 Mr.
autographed, but also included an autographed photo of himself in his boxing attire. 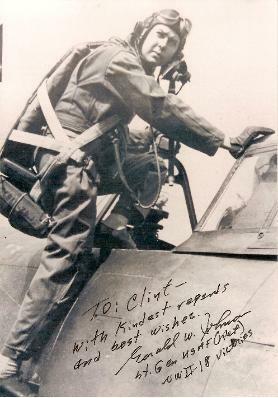 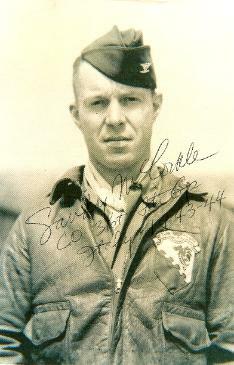 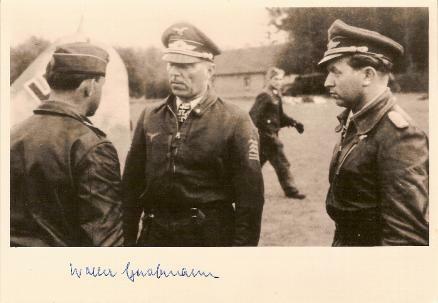 Mr.
(paratroopers) and sent Schmeling on countless missions involving mortal danger. 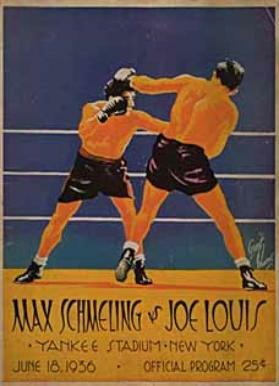 Schmeling survived the war and recently passed away at the age of 99 in February of 2005.
have kept to this day as part of my collection. 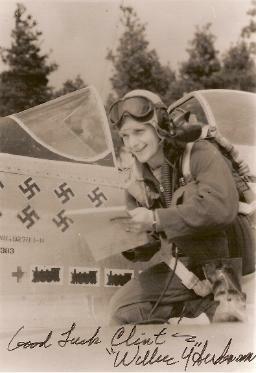 been introduced into the hobby over the years. 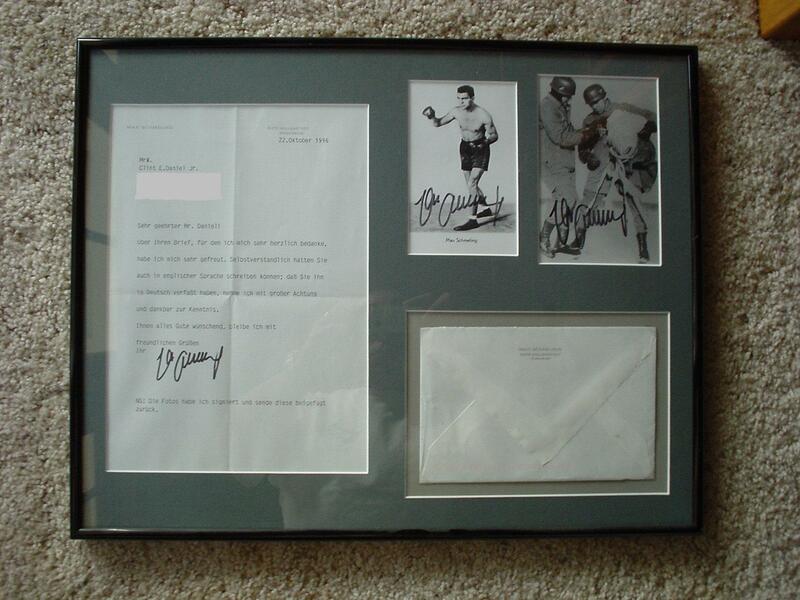 of the autographed items shown on this page are for sale. 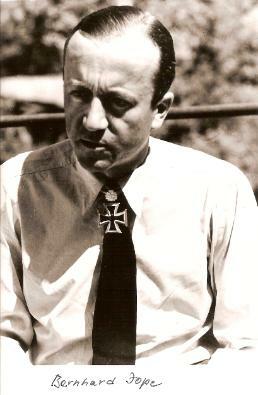 Knights Cross with Oakleaves winner Otto Carius. 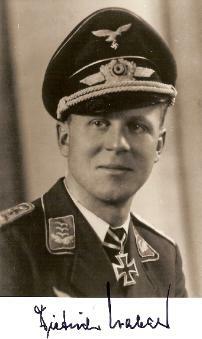 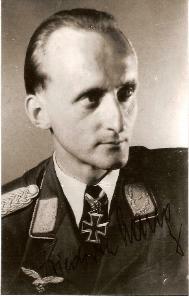 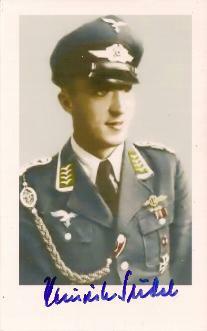 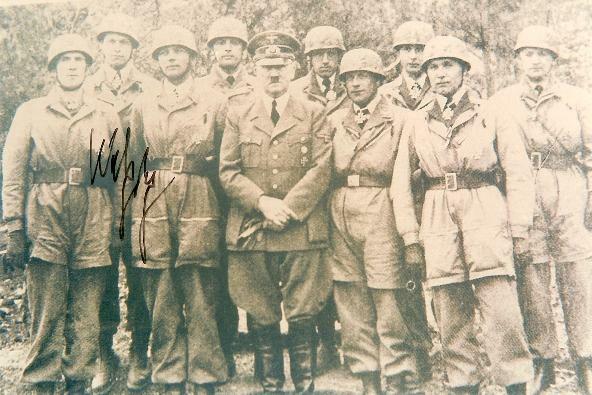 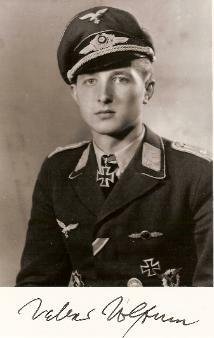 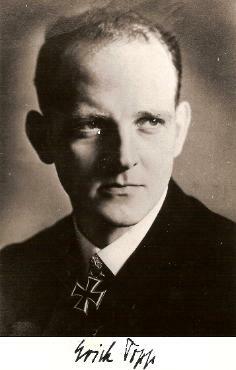 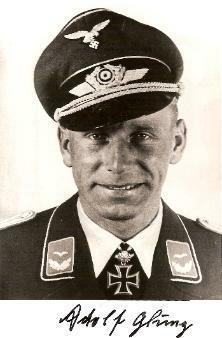 his career as a Fallschirmjager. 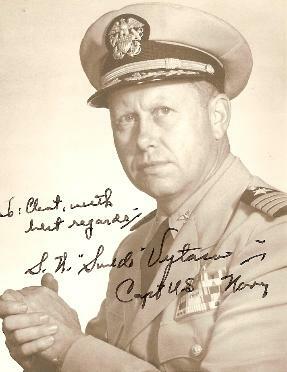 James, the first US warship to be sunk in WWII on 31 October 1941.
boat in July 1941, he had taken part in the most successful patrol of the war. 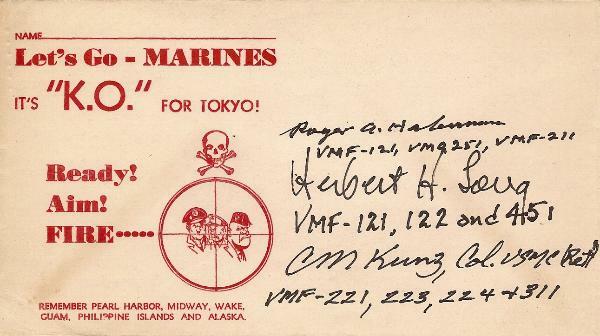 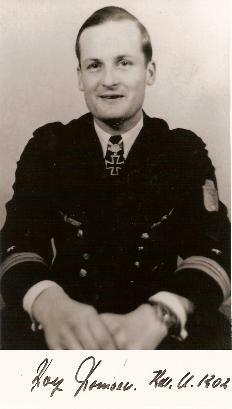 June 1943 and served from then until the end of the war in several staff positions. 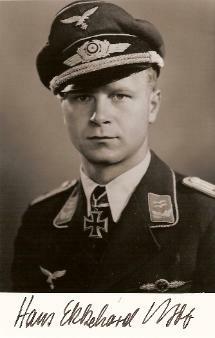 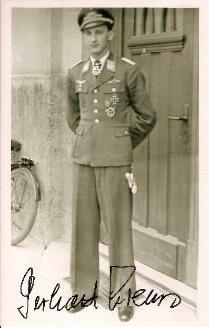 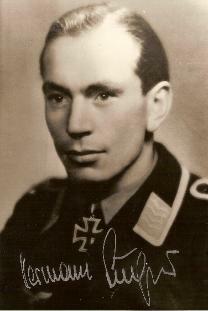 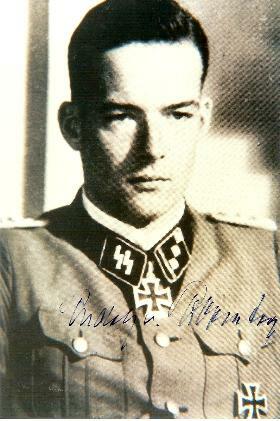 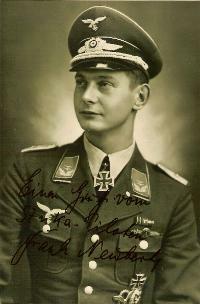 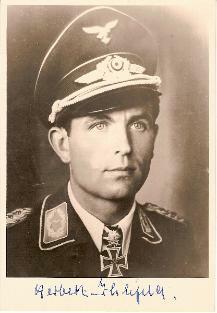 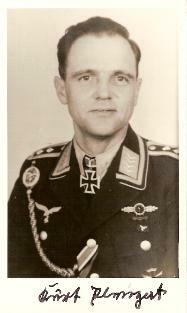 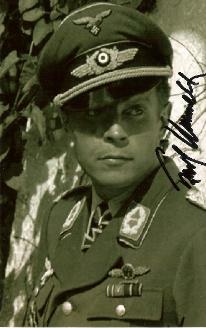 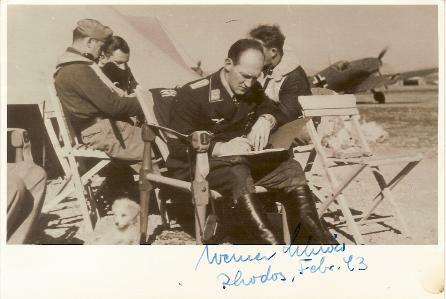 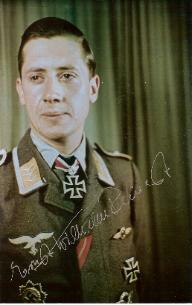 and regimental adjutant and company commander in Panzer Regiments 1 and 35.
position he held until the end of the War. 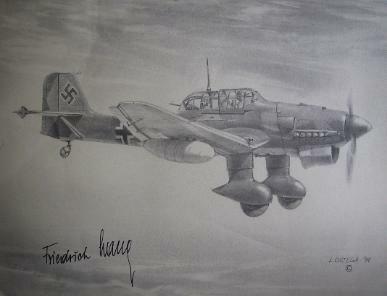 which was equipped with air torpedoes. 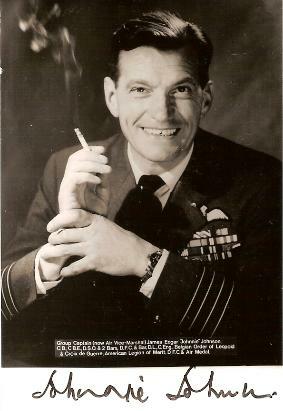 confirmed after the war, and he is only credited with one ship sunk. 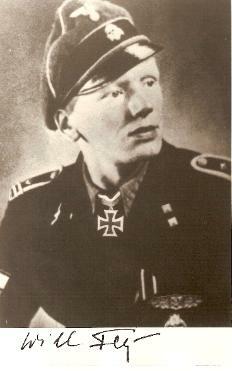 Kampfgruppe Nord, earning the Finnish Freedom Cross, fourth class. 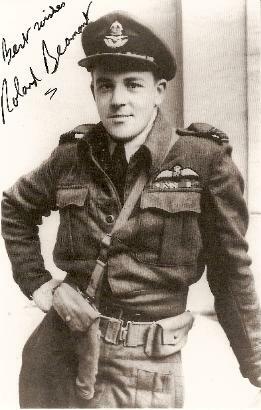 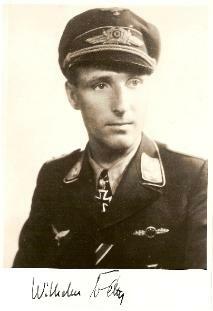 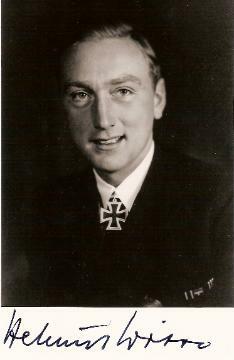 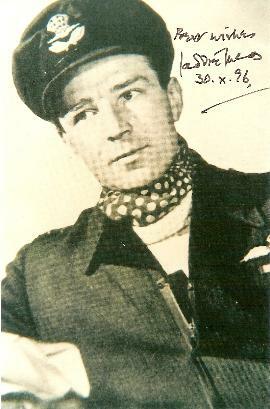 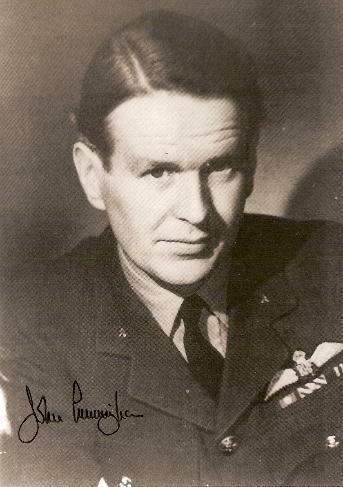 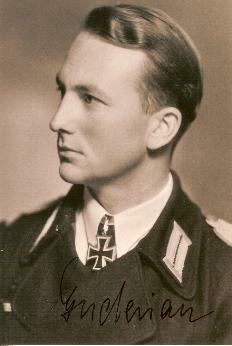 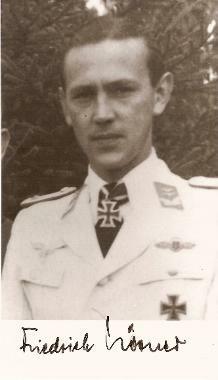 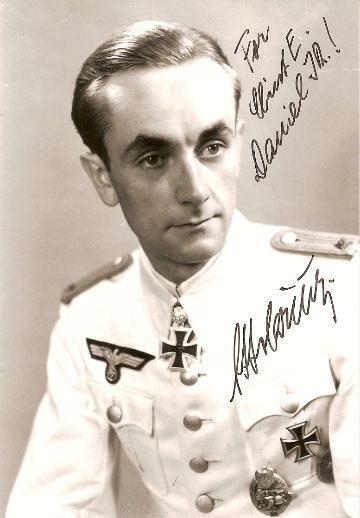 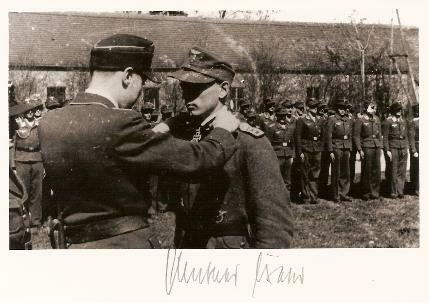 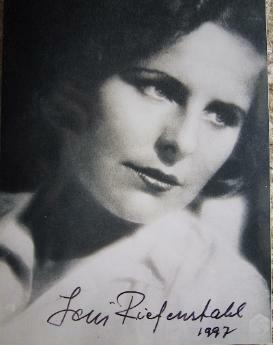 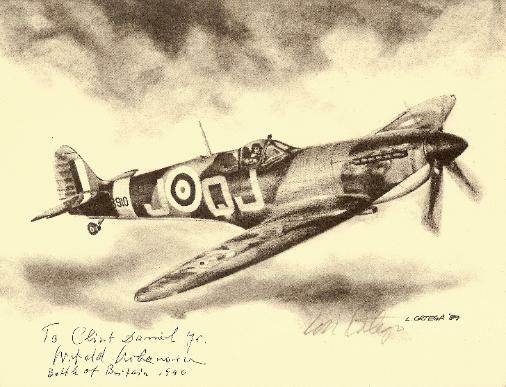 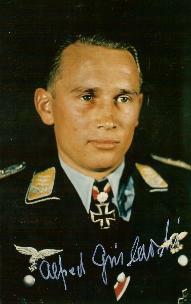 awarded the Knights Cross in 1943. 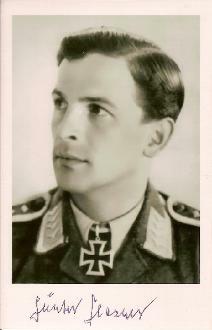 Gold, and the Panzer Assault Badge "25". 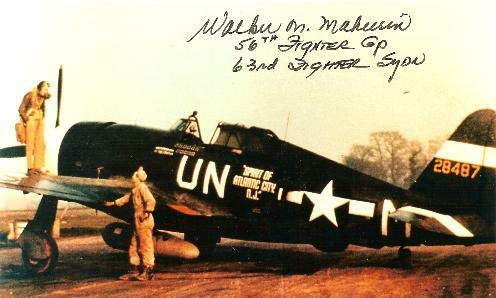 surrender to the American's on 8 May. 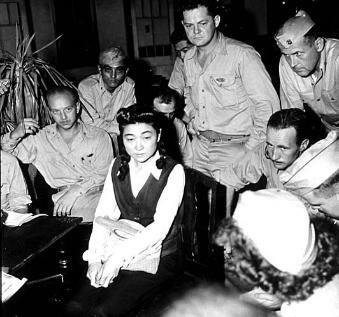 U.S. citizen convicted of treason to be pardoned. 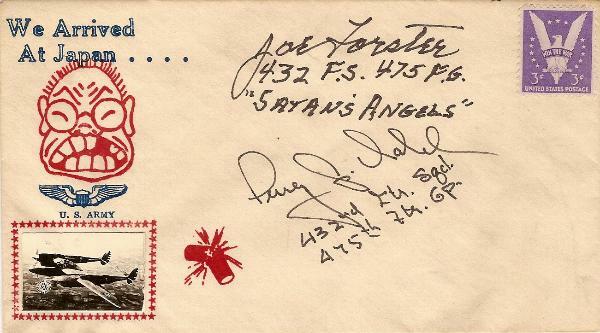 presiding judge for the Charles Manson trial. 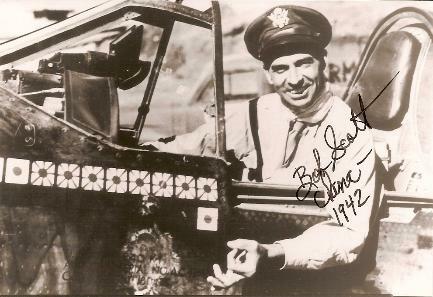 Robert Scott - author of "God is My Co-Pilot"